Fancy a career in data science or analytics? Then you would have probably come across the term SQL. Developed by Microsoft, it is one of the most widely used tools for data management by almost all MNCs and other institutions. Storing and retrieving data with ease in today’s world can be attributed to SQL. It is capable of integrating with any programming environment to manage data as required by other applications. What are the career options available in MS SQL ? Data analysis or analytics is the process of inspecting, cleansing and organizing data in order to create a functional Database system. It requires knowledge of managing Relational Database Management Systems. The good news is, much of this knowledge is usable in other RDBMS like Oracle. A database developer is a technician who uses SQL DDL and DML commands to build and run relational database schema. If you are good in programming, a career in database development is an excellent choice. Over the course of time, companies have gone for more specialized SQL engineer roles like SQL Production DBA, SQL Developer, SQL Reporting Specialist, SQL Data Warehouse Specialist and SQL BI Specialist. But all these are just part of the learning curve involved with a career in SQL. Microsoft is probably not going to shut down MS SQL. So the knowledge gained in working with it can land you a good position in Microsoft’s SQL server team. What Salary packages to expect ? A Data Analyst earns an average salary of Rs.349,284 per year. For a database developer, it is slightly higher and the potential for increase is more with experience. What kind of a future does SQL have ? The roles of engineers involved with Databases are evolving with technology. With the new found craze over Big Data and Machine Learning, there is no limit to the prospects the future might have. 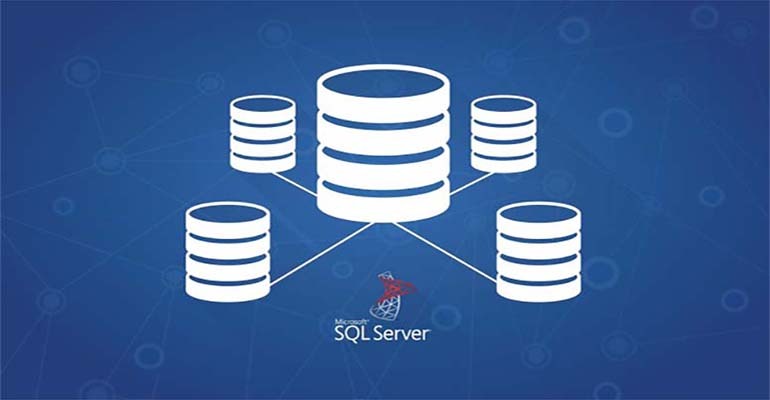 For every step in the evolution, SQL has always been the backbone and will be. You just have to evolve with it and the sky is the limit.